Watches are my new obsession these days. While I always had a fetish for watches, over the last few years my craze for them had reduced. Lately I have noticed a revival of the craze, but this time majorly for the luxury watch brands. 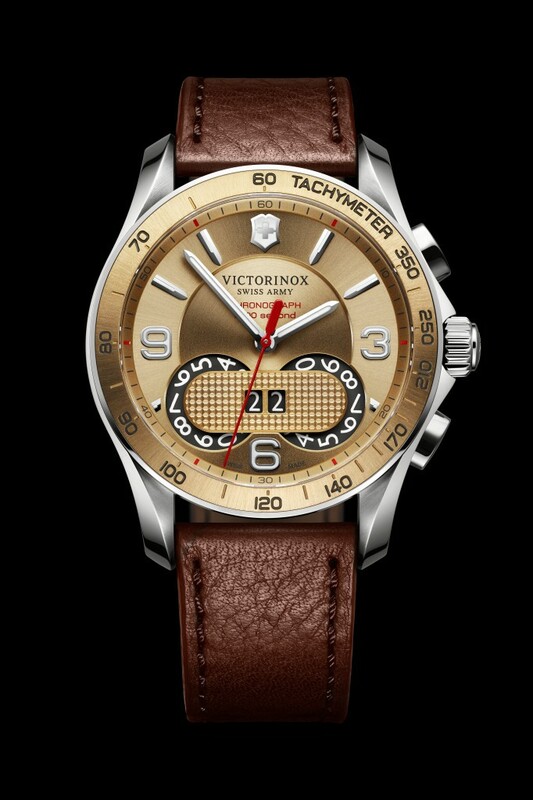 Victorinox with it's innovative range of watches is a part of this obsession (you saw my detailed review of the I.N.O.X watch recently here). 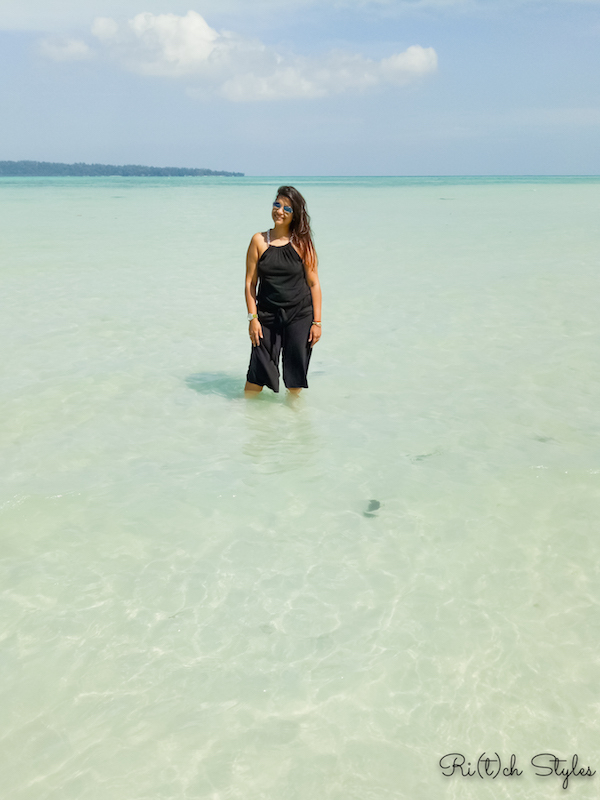 With Christmas just a month away and my someone special’s birthday too round the corner, I have been evaluating the various options that Victorinox has to offer, and have kind of zeroed down on a wish list to choose from. The Night Vision watch line has been a success since it first appeared in 2003. The new watch launched from this range this year embodies the existing successful features of being luminous yet multi-functional, along with being available with two new bracelets options: 'Black Ice' PVD steel or a black leather strap. Last year it had been launched with the rubber strap options in green and black. The wearer can illuminate the dial for optimal time reading, turn on a continuous beam and even launch an SOS rescue signal, in Morse code, that can be seen clearly a kilometer away. How cool is that! This avant-garde lighting feature uses low-energy consumption LED technology that is perfectly integrated into the sleek design of the dial and bracelet. It has two separate batteries for light and time, and also a battery end-of-life indicator. So no worries about exhausting the battery with any kind of usage or getting stuck with a watch that suddenly stops working when you are rushing for something important. Works perfectly for me! 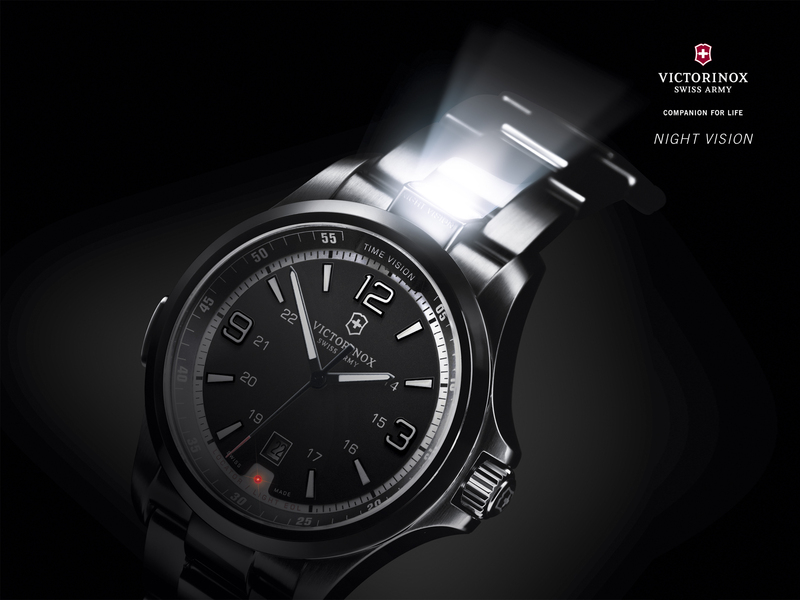 The electronic module of the Night Vision is an exclusive Victorinox Swiss Army creation that has been developed and manufactured in Switzerland, and no other watch on the market offers anything like it. Chrono Classic is a 'three-step' watch. A classic timepiece dedicated to the reading of hours and minutes, it is also a chronograph accurate to the hundredth of a second. The transition from one mode to the other is performed through a simple double click of the crown. This returns the three central hands to 12 o’clock and turns the date window at 6 o'clock into a counter displaying the zero-zero position. Perfect for a Chartered Accountant (that's what P.S. is ;-) - financial stuff all the time!) whose every minute is important when it comes to money matters. Money is time after all! The most amazing thing about the Chrono Classic is that you can switch back to normal time-reading mode while the chronograph continues running (here is the video). 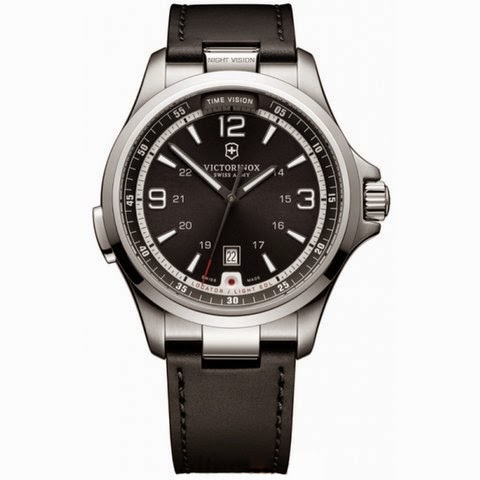 This technical prowess is due to the watch’s Swiss Made FM13D quartz movement, which is manufactured by Soprod, a Bernese Jura company with which Victorinox Swiss Army has worked closely. This collaboration has resulted in an exclusive development: the numerical representation of 1/100th of a second, which is performed by two small rotating discs on the lower part of the dial. The display form of the Grande Date, a perpetual calendar, is another unique feature of the movement. The guilloche decoration covering both discs recalls the shape and decoration of Swiss Army Officer’s knife. No wonder this is called a classic! 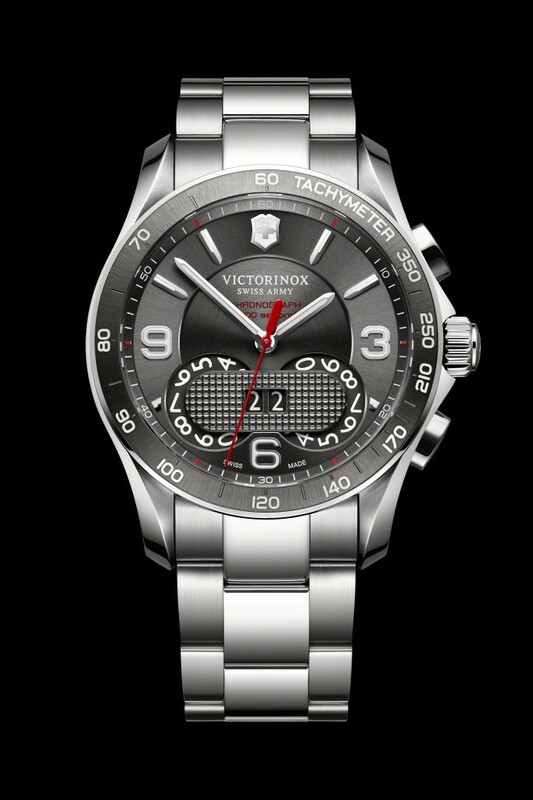 I'm confused here between the dark grey dial and bezel with Black Ice PVD coating, and the champagne dial and bezel. The I.N.O.X. watch I reviewed earlier, is also a part of the wishlist along with the above two. Why don’t you guys help me out in picking one from these? :-) Drop in your sweet comments with the suggestions!!! Amazing watches! I just love to gift watches and i think these are the best watches. I am looking a great site for buying a nice watch. Thanks for the wonderful post.